Apricot Lane Coconut Creek is one of three stores owned and operated by Barry and Phyllis Shapiro and their son Matthew. Barry was a long time retailer with Lord &Taylor, Saks, Ann Taylor and Chicos before making the decision to open and develop a business with his family and something his son Matt could grow in the future. The family is originally from Brooklyn NY and had been in South Florida for 7 years. 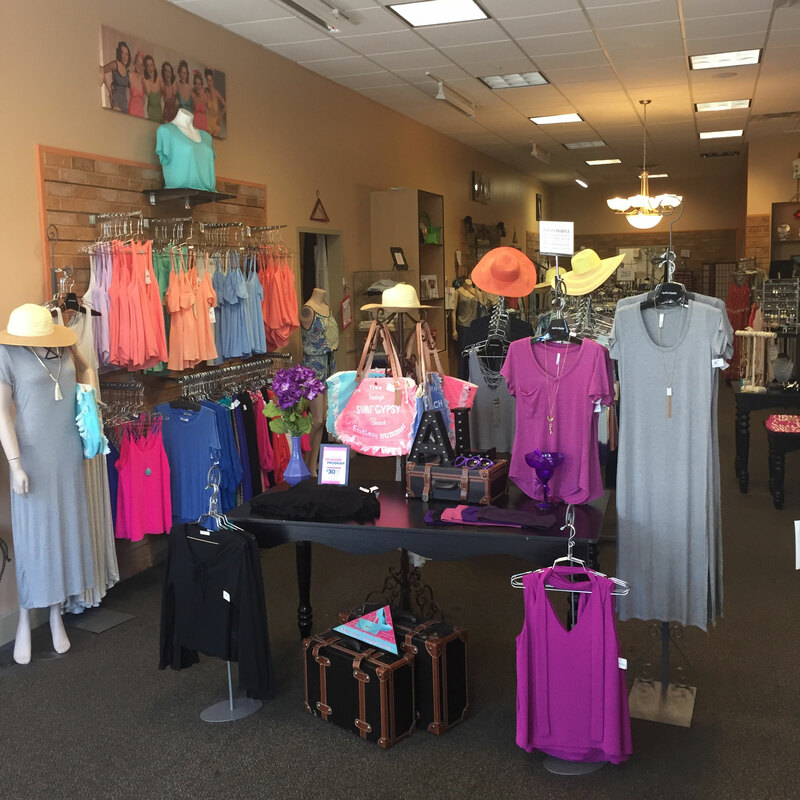 Apricot Lane brings a refreshing and diverse mix of contemporary casual clothing and accessories for women. We price our merchandise in a way that makes it affordable for women with growing families and we pride ourselves on our warm and friendly team of associates that are part of our extended family. Please come in and meet our team. 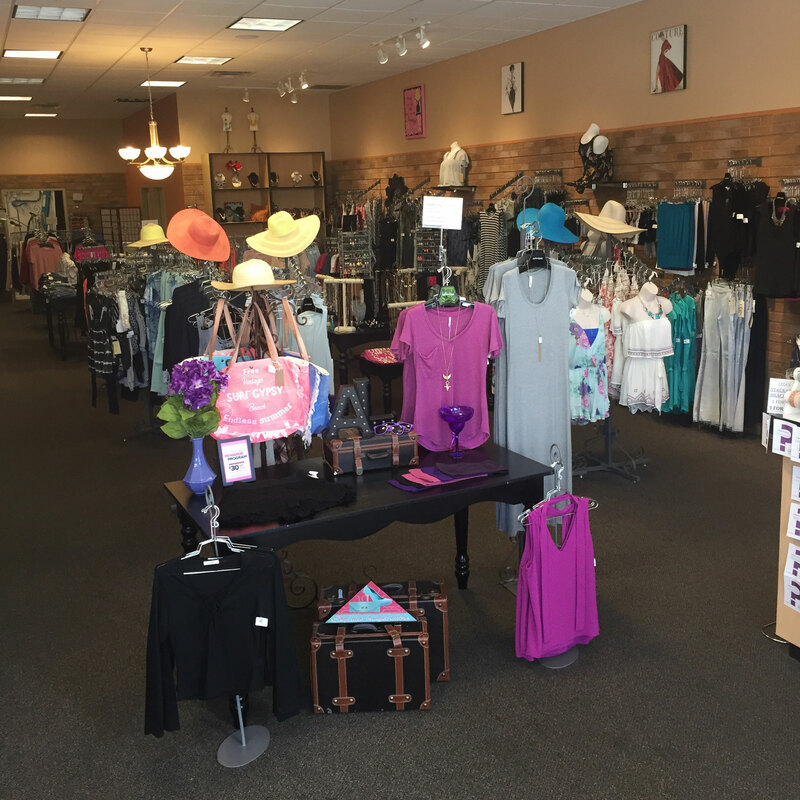 Some of the brands we carry are Vintage Havana, Ocean Drive, Flying Monkey, Lucy Love, Elan, Suzette, Naked Zebra and Sneak Peek.